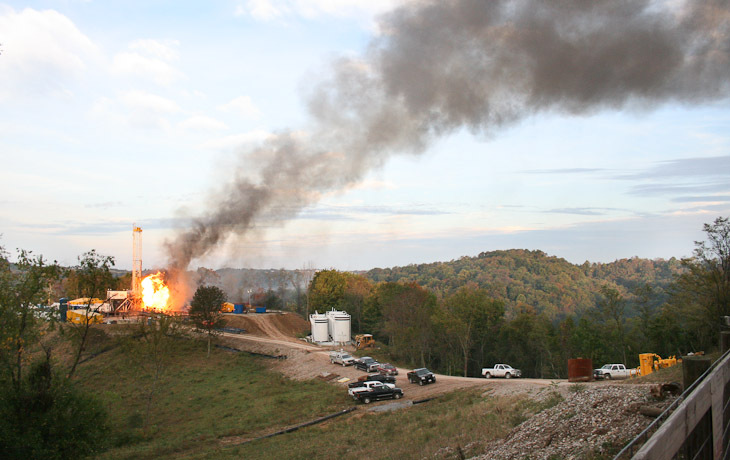 Athens community advocates will hold a rally in front of the Athens County Courthouse on Monday, March 18, at noon calling on US-EPA to investigate Ohio’s management of injection well regulation and to take away Ohio’s authority to regulate the program. The group cites two particularly egregious violators: “For 25 years ODNR continued to issue permits for new injection wells to D&L Energy, a company with a history of at least 120 citations, serious violations and well suspensions. D&L and its owner, Ben Lupo, finally made the news when his employees were stopped while intentionally dumping radioactive, carcinogenic drilling and frack waste into a storm drain. Lupo was cited with federal violations for dumping hundreds of thousands of gallons over a period of months. Only after weeks of tips did ODNR finally step in,” Hall explained. 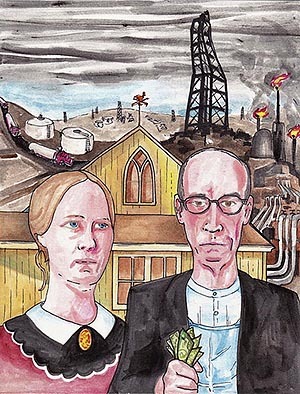 In Athens County, ODNR has allowed Athens County’s Ginsburg well to continue receiving toxic waste through decades of serious violations and well failures and long periods of no inspections (see Ginsburg violation history at Appalachiaresist.wordpress.com). ODNR does not test or monitor for water or soil contamination. The rally call states, “Ohio is not the nation’s toxic toilet. 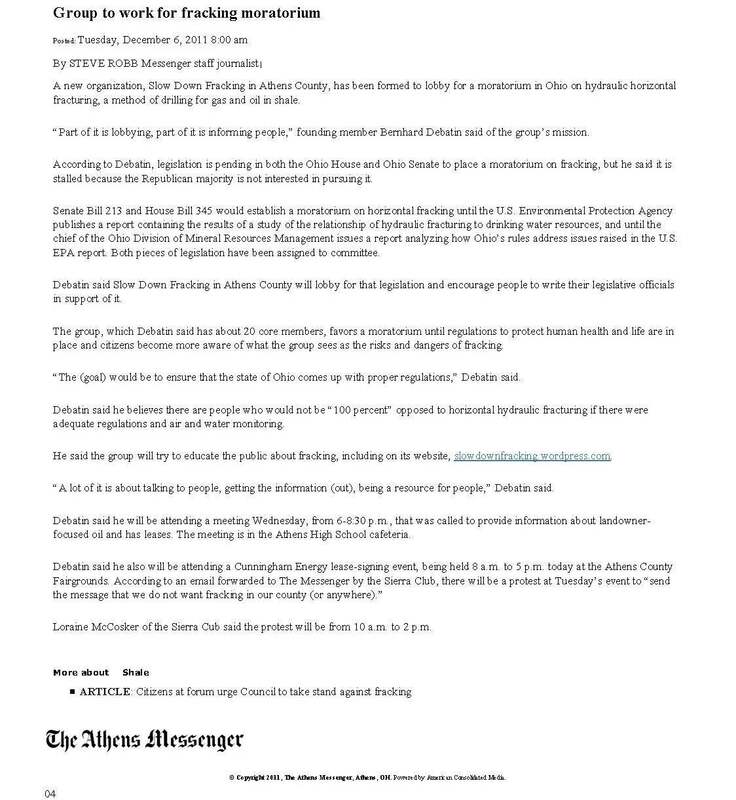 Join us to call on USEPA to take away Ohio’s authority over injection wells.” It is being held in conjunction with filing of a citizens’ petition to USEPA, initiated by Teresa Mills, Buckeye Forest Council Fracking Coordinator, and signed onto by groups and individuals around the state. The petition calls on USEPA to do a full audit and investigation of ODNR’s Underground Injection Control (UIC) program and for a suspension of Ohio’s authority to administer the program. The letter states that Ben Lupo and the Ginsburg well violation history are just the tip of the Iceberg. The rally is being held in conjunction with events around the state, including Youngstown and Portage County. 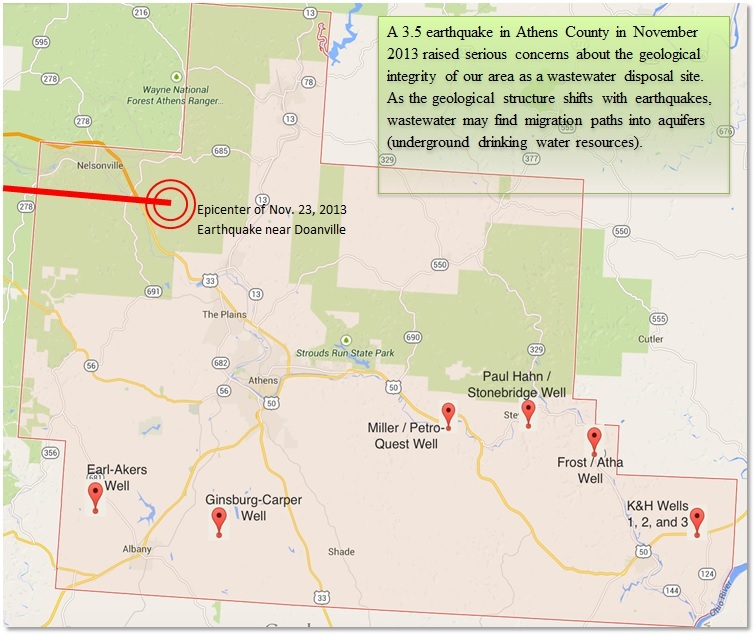 One example of landowner resistance is the Atha injection well permit being opposed by Athens County Commissioners and hundreds of Athens County citizens and contested by the landowner of the land where the well is proposed, Ms. Melvina Mae Frost (see Ecowatch coverage and acfan.org for pertinent documents). This entry was posted in Injection Wells and tagged drinking water, regulation, wastewater, water monitoring. Bookmark the permalink. Please note that this blog is updated only occasionally due to scarce resources. 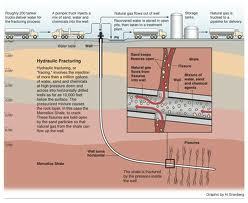 However, it provides rich and well researched articles on fracking and injection wells. Feel free to explore! 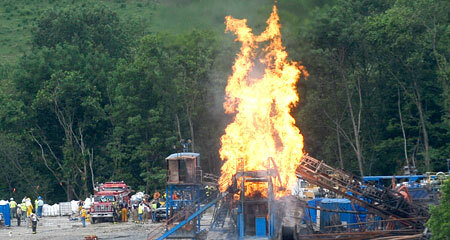 Visit our facebook page Slow Down the Fracking Frenzy for more links on fracking. Contributions to SDFRAC can be sent to sdfrac@gmail.com. Thanks! 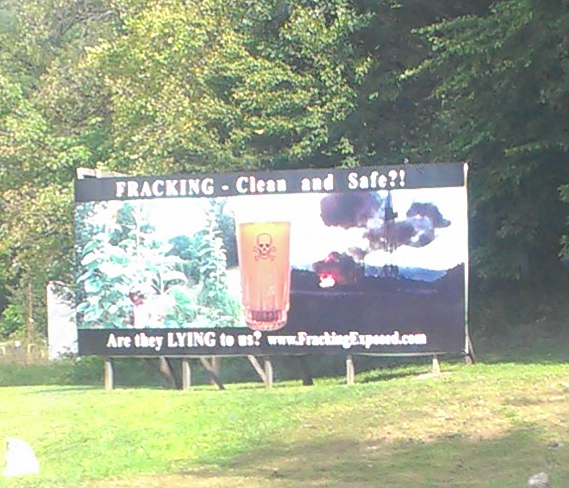 Slowing Down Fracking in Athens County – Why and How? "I think it would be silly to put a well on my property for $150 an acre more or less, and if nothing comes up, then I got a mess to deal with. If they drill somewhere and they hit good, then I can sit back and wait for the offers." A landowner in Athens County, talking to the Athens News (May 7, 2012), after learning that Cunningham Energy had reduced its bonus from $2500 per acre to $125. "Without rigorous scientific studies, the gas drilling boom sweeping the world will remain an uncontrolled health experiment on an enormous scale." 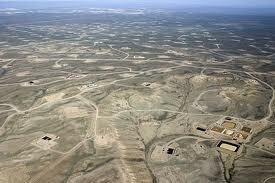 Fracking: Moral, Ethical, Economic and Scientific Aspects. Athens County to become a County Charter?